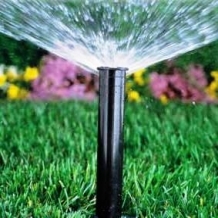 We are specialists in garden sprinkler systems big and small. Most often the new sprinkler systems we install are run using water from a garden water bore, but we are equally pleased to design and install a new system using mains scheme water if required. Call 1300 734 300 for a quote. 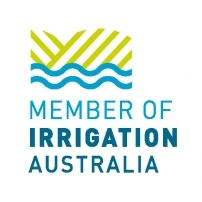 We install reticulation ( irrigation ) systems to existing gardens, or for yet-to-be established gardens all over Perth. Please call or email us and we will be happy to meet on-site and provide a free reticulation design and quotation. 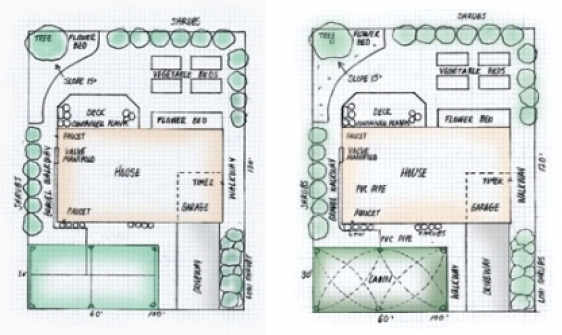 Alternatively send us landscaping plans or even a rough sketch of your existing or planned garden and we will give you a price. Virgin Bores use only quality products and well-considered professional design in the installation of reticulation systems. 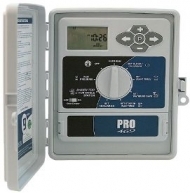 Easy to use reticulation controllers and thoughtful layout make a world of difference. The rewards of doing the job properly the first time are rarely more appreciated than when installing a reticulation system that continues to give trouble-free service year after year. We offer a variety of types of systems. Automated or manual. Traditional pop-up sprinklers, gear-drive sprinklers, drip irrigation systems. We install reticulation (irrigation) to established gardens or to new sites at the building / landscaping stage. If you are building please call us in the early stages so we can save you money by prelaying backbone mainline pipes and solenoid cable before paving and concreting drives and paths makes access more challenging. We will tailor a reticulation (irrigation) design to suit Perth garden conditions and both your needs and budget. We are keen to help you with a quote for your new reticulation system. Simply fill in this form or give us a call anytime on 9246 0111.